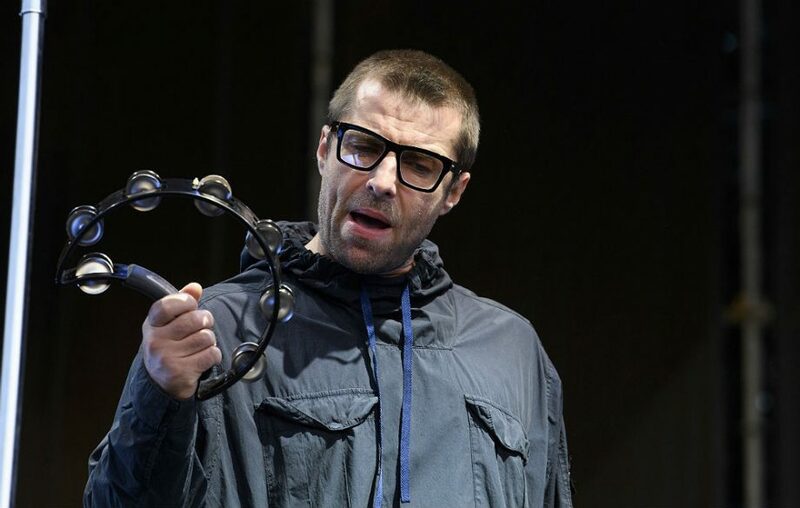 Liam Gallagher has announced details of the biggest solo headline show of his career – playing London’s legendary Finsbury Park next summer. Gallagher will be following in the footsteps of Arctic Monkeys, Pulp, The Stone Roses, Rage Against The Machine, New Order and of course Oasis themselves in playing the 40,000 capacity Park. It’s already been a history year for Gallagher. His debut solo album ‘As You Were‘ went straight in at No.1 and became the fastest-selling vinyl record of the last 20 years. The album outsold the rest of the top 20 combined after shifting a massive 103,000 records in its first week. After tickets to his upcoming arena tour sold out within an hour too, now he’ll be taking to London’s Finsbury Park on Friday June 29. Many, many more acts are set to be announced across two stages. Tickets are on sale from 9am on Friday October 27 and will be available here.